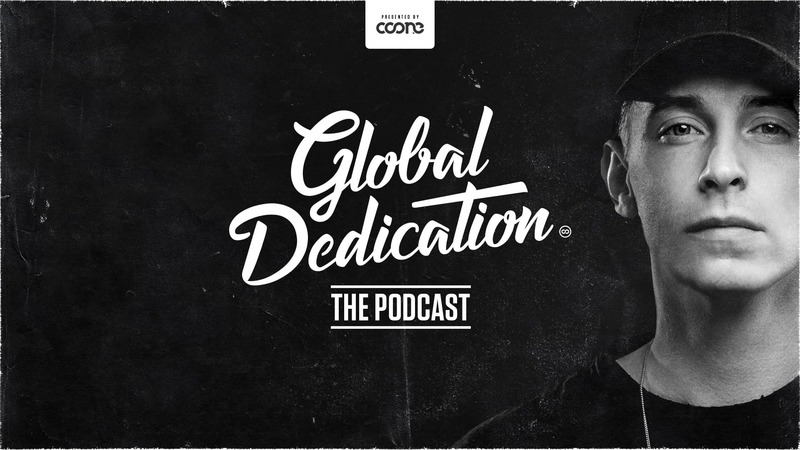 Global Dedication is a podcast created by the purest dedication of Hard Dance! Coone’s personal touch and your lively input on each episode will form the creation of the next month's episode. Use your voice to shape the Global Dedication podcast and join in the discussion using the hashtag #GlobalDedication on Facebook, Twitter or Instagram. 08. The Prophet & Dutch Movement - Fiyaaah! Copyright 2019 Global Dedication. All rights reserved.